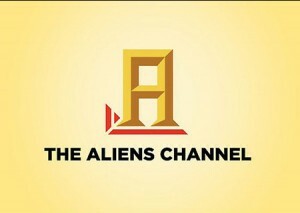 The History Channel wasn’t always about pawn shops, truckers and UFO’s. When they found out it would hit the air in 1995, the people behind History vowed to educate the public with distinctive, high-quality programs. In the following years, they filled the network’s lineup with fact-packed documentaries, featuring insightful interviews and awe-inspiring discoveries. In 1999, The History Channel was even credited with directly inspiring kids and teenagers to study history. Producers found the perfect way to use “TV Magic” to make educational content fun and exciting for American youths. For almost 8 years, we had a TV channel that increased our brainpower, while keeping us entertained. Yet, today, all of History’s programming can be divided into three categories: reality shows about manual labor, reality shows about the vintage (junk) industry and wacko conspiracy theory specials. Of course, in this case, using the oldest TV marketing moves in the book is a means to an end. Even the History Channel’s most outrageous specials were, first and foremost, educational. Plus, most of their shows weren’t controversial at all. 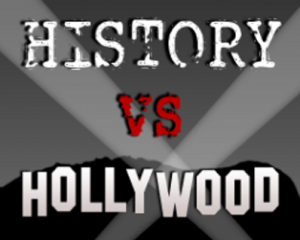 A great example of a typical History Channel production is the 1999 series “History VS Hollywood”, which provided an exclusive insight into some of the most popular films of the decade. The concept of the show is comparing dramatizations of historical events to the actual facts. So, while every episode featured one of everybody’s favorite movies, each one also taught viewers about the real events those films were based on. 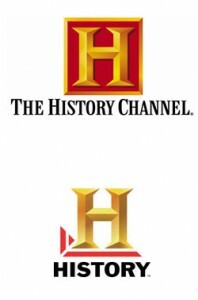 The History Channel “sold out” quite suddenly – the whole transformation was complete within the first half of 2008. All it took was some staff changes, a bit of re-branding and a huge marketing campaign. The words “The” and “Channel” were dropped from its name. Meanwhile, the network’s originality, intellectual value and ethical beliefs were replaced by a business plan. 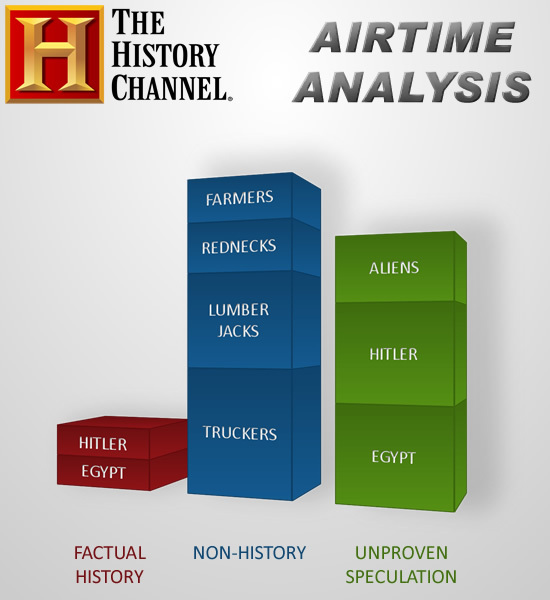 Being among the top 15 most popular TV channels, The History Channel was already quite profitable. So, why was the “sell-out” necessary? The cold hard truth of it is – it wasn’t. History’s staff answers to the network’s corporate owners, who aren’t concerned with anything but the bottom line. Once corporate executives realized that History has a significant following, they opted for maximizing ratings at all costs. Every new series and special released since 2009 seems to be a little more disappointing than the rest. History’s new lineup is mostly reality TV, targeting the 18-39 demographic. Technically, some of these shows are associated with history but most aren’t even trying to pretend that they offer any educational value. If you can sit through 10 minutes of this, and decipher their dialogues, you’ll know how “Swamp People” earned their name. The show follows groups of alligator ‘hunters’ during the one month per year when Louisiana law allows them to hunt. But ‘hunting’ can’t possibly be the right term for shooting a restrained alligator point-blank in the head. As far as recklessness goes, “Bamazon” is unmatched in its class. Apparently, a former real estate agent faced such a dire financial crisis that he hired a pilot, stocked up on equipment and set off to South America to mine for gold. 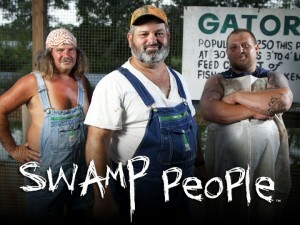 To sum it up, the show is centered around U.S. citizens who travel to the Amazon jungle in search of employment. Doesn’t this guy know he can just go to Louisiana and wait for “gator season”? 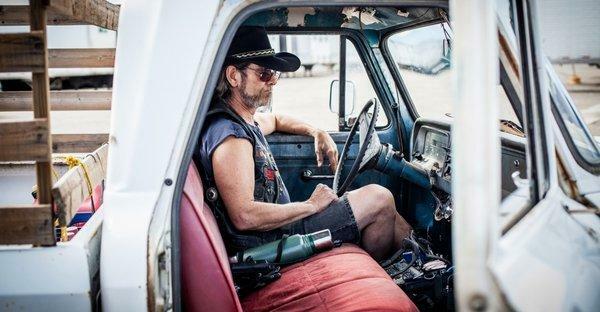 This hit reality show depicts a man repossessing various trucks for a living. ‘Nuff said. To be fair, “Ancient Aliens” is almost an educational program. The only setback is that every time an interesting historical event is being explained, it turns out that aliens caused it. 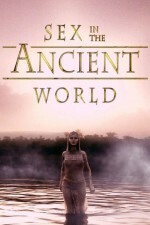 The people who produced The History Channel’s original lineup never stopped their work. You can still find high-quality historical programs any time on H2, though it isn’t a basic cable network. In addition to that, international versions of History weren’t affected by the 2008 “makeover”. 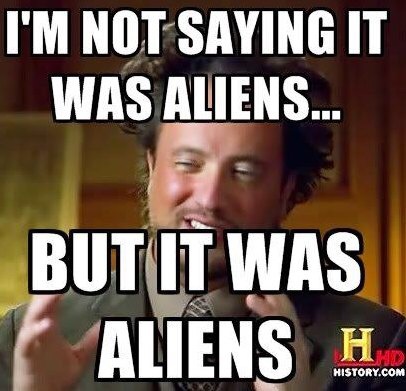 And, while the real History channel will be missed, you can rest easy knowing you don’t have to endure another minute of an “Ancient Aliens” re-run marathon.